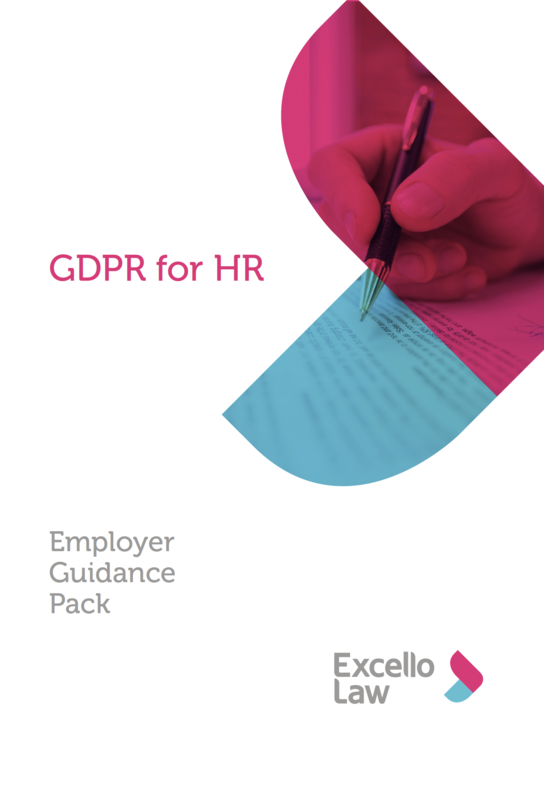 A guide for employers to GDPR has been launched by North Staffordshire employment lawyer Karen Coleman of Excello Law. The GDPR for HR Employer Guidance Pack gives an easy to understand guide to the collection and processing of employee’s personal information under the new EU wide legislation. Karen, of Norton Green, compiled the guide after carrying-out extensive research in conjunction with the Keele University KRISP programme. 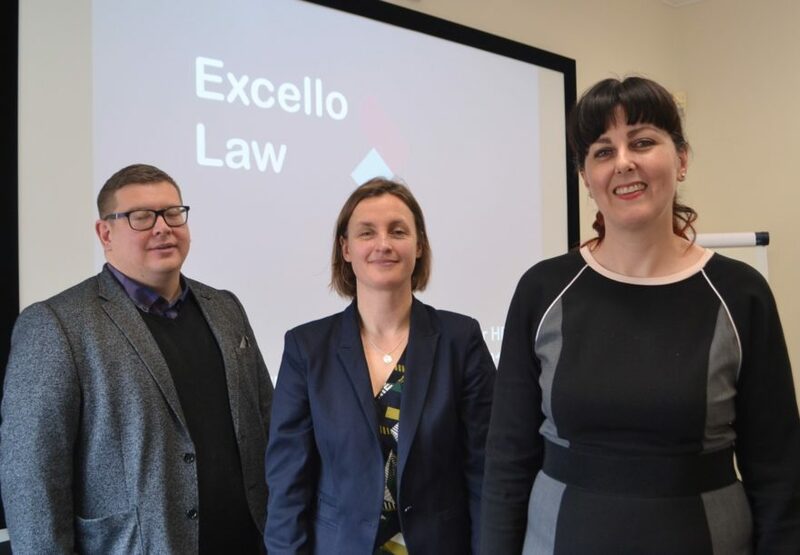 It was launched at a seminar this week, where representatives from around 30 Staffordshire businesses joined Karen, of Excello Law, at Summit Hospitality, Newcastle-under-Lyme. A second event will be held on the morning of Thursday, 3 May (10am – 12.30pm). “There is a lot of noise and confusion surrounding GDPR and I set out, with the support of the Keele Research and Innovation Support Programme (KRISP) to demystify the process and produce an easy to use practical guide for small to medium sized employers,” said Karen. GDPR legislation comes into force in May 2018 and while much of the attention has been centred on the impact on marketing undertaken by businesses, any business which is an employer, also needs to ensure that it complies with the requirements of GDPR in respect of its employee data. Karen’s monthly retainer clients will receive a free Employer Guidance Pack. Any business can purchase a copy by contacting kcoleman@excellolaw.co.uk.